Personal Injury, Business Formation and Consultation, Real Estate and Business Contracts, Estate Protection, Immigration, and Criminal law. We are ready to assist you in several legal issues or problems you may have. Our staff is fluent in Vietnamese and Spanish. to discuss your legal matter. If you have been injured in an accident caused by someone's negligence, you have the right to seek compensation for your injury and financial losses such as loss of earnings and medical expenses you have lost. 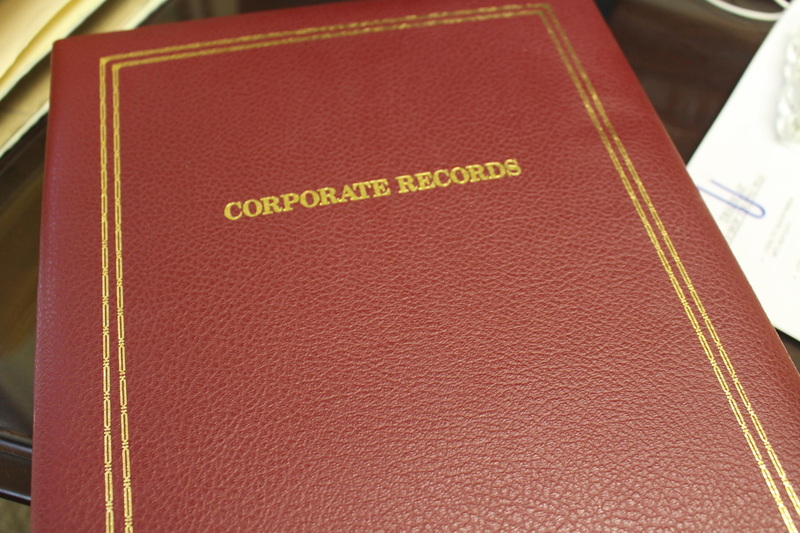 Business formation is often the first major step for entrepreneurs establishing new companies. We can help you get a suitable business format in place so that you can start your business operations with the best possible chance of success. 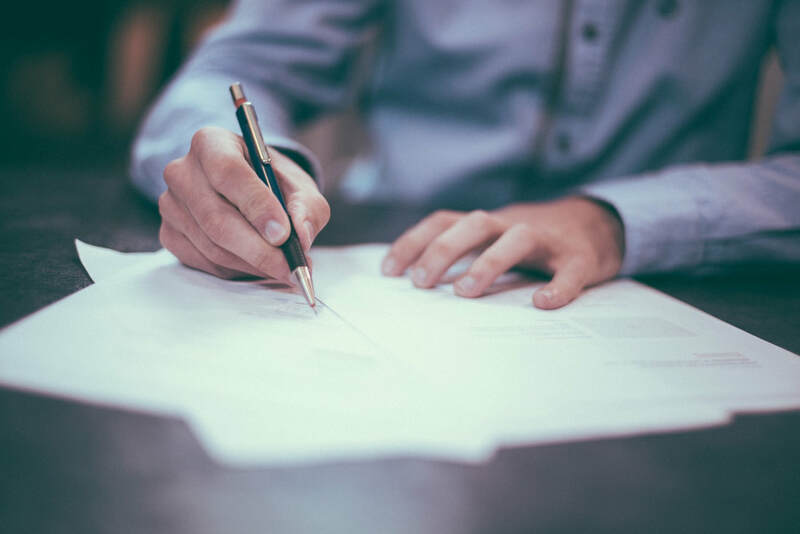 We will draft and/or review the contracts necessary for you to conduct your business or operate your real estate holdings, represent you during negotiations of business transactions, and respond to governmental licensing, labor or other problems confronting employers. 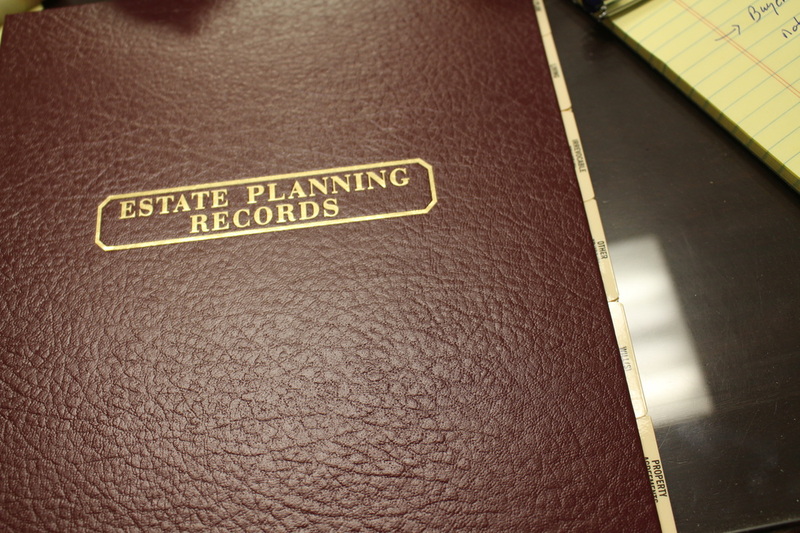 We can help you plan for the future and provide an estate plan for your family to protect yourself, your spouse and children as well as your assets through the use of trusts, wills and other legal documents including durable power of attorney, physician's directives and family partnerships. We have many years of experience processing visa applications and citizenship papers with the Department of Homeland Security, business transfers, spouse and family member petitions, and other applications including the EB5 program. Misdemeanor and driving under the influence (DUI) defense are handled by our office.